Even though San Francisco is just now getting into our nice weather – allegedly, though the fog out my window is all, “Summer who? Screw you and the surfboard you rode in on! I am FOG and I don’t believe in seasons, I only believe in mySELF!” (who knew Fog was such a jerk?) (also, who knew I could use so many different pieces of punctuation in one sentence?) – I am dreaming of Fall. Something about Fall makes me want to snuggle up in a red jacket (always red – why is that?) and roast marshmallows by the campfire with dear friends. All of which I get to do in a few shorts weeks! 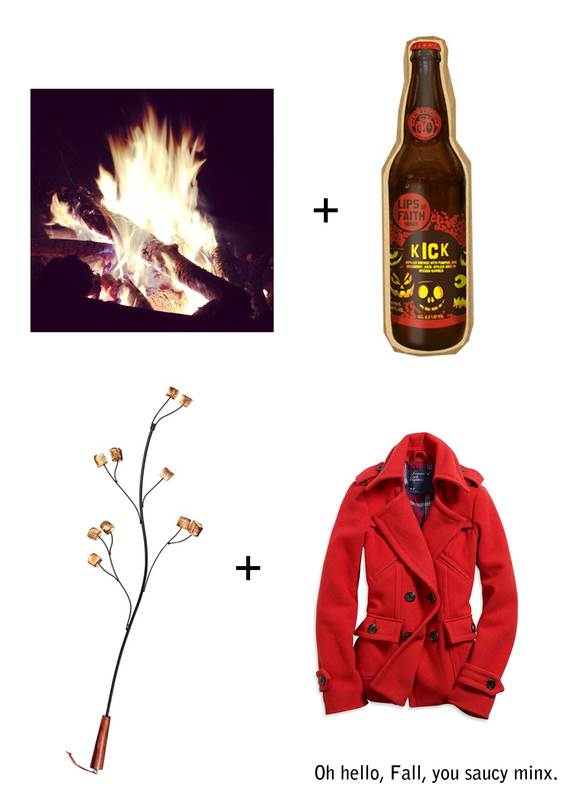 Here’s to red jackets, spending time in nature, transition, a new season, cold beer, and the best season of the year. 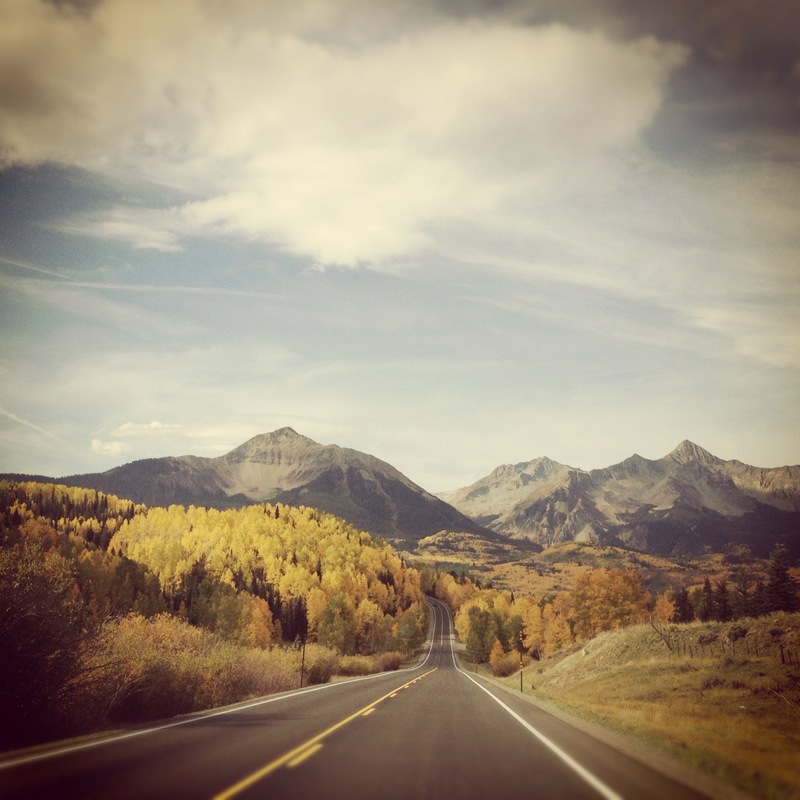 PS – an awesome campfire playlist to set the tone at cabins from Tahoe to Telluride.